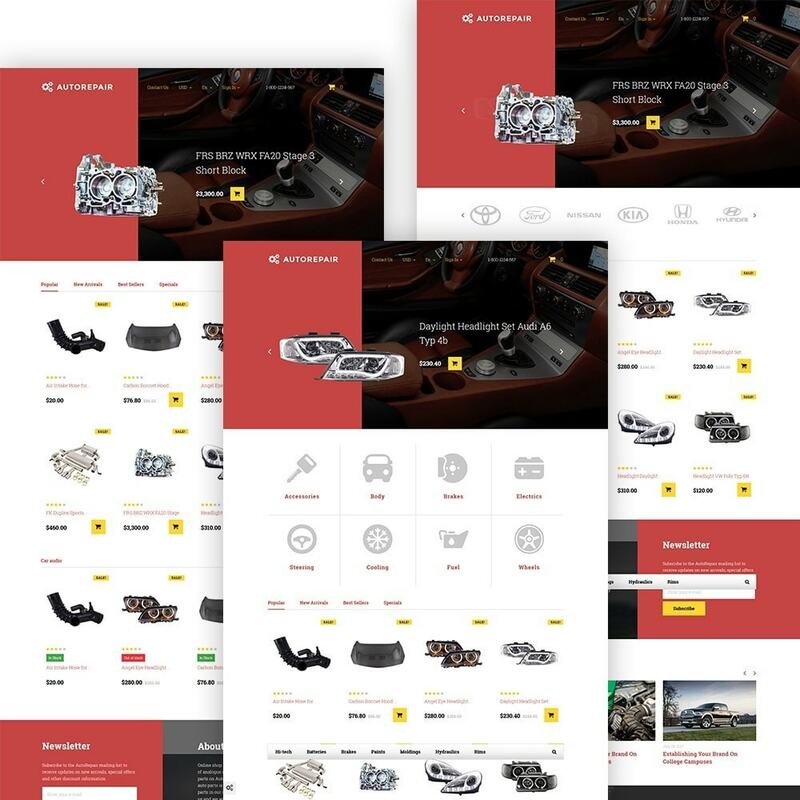 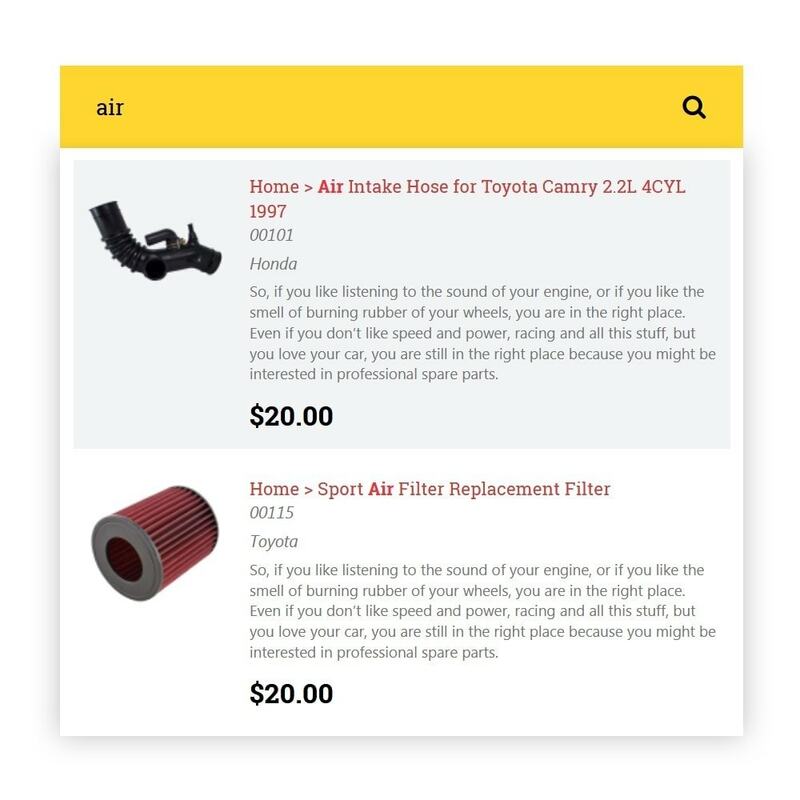 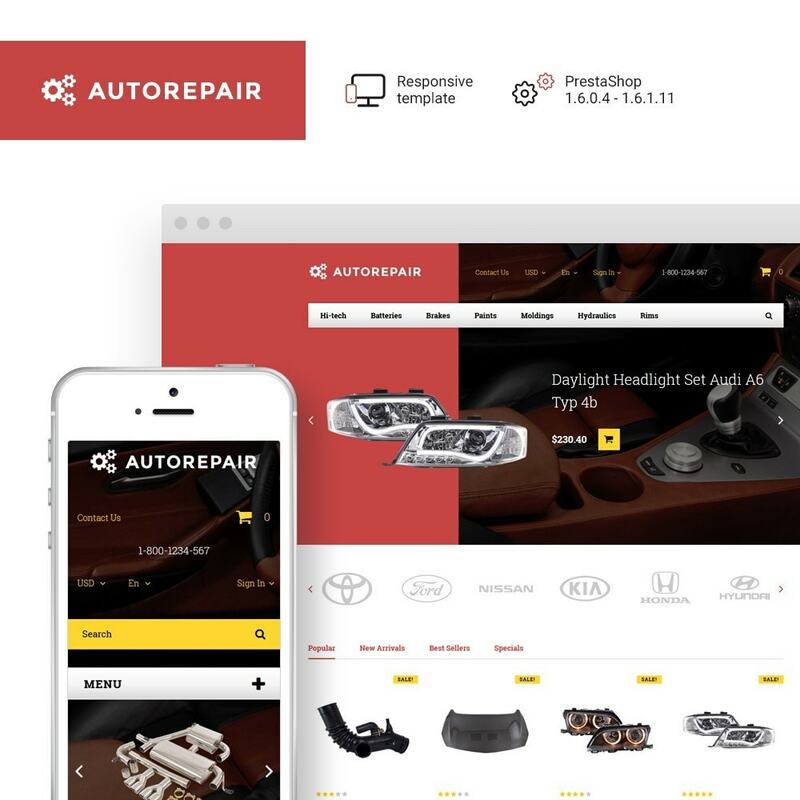 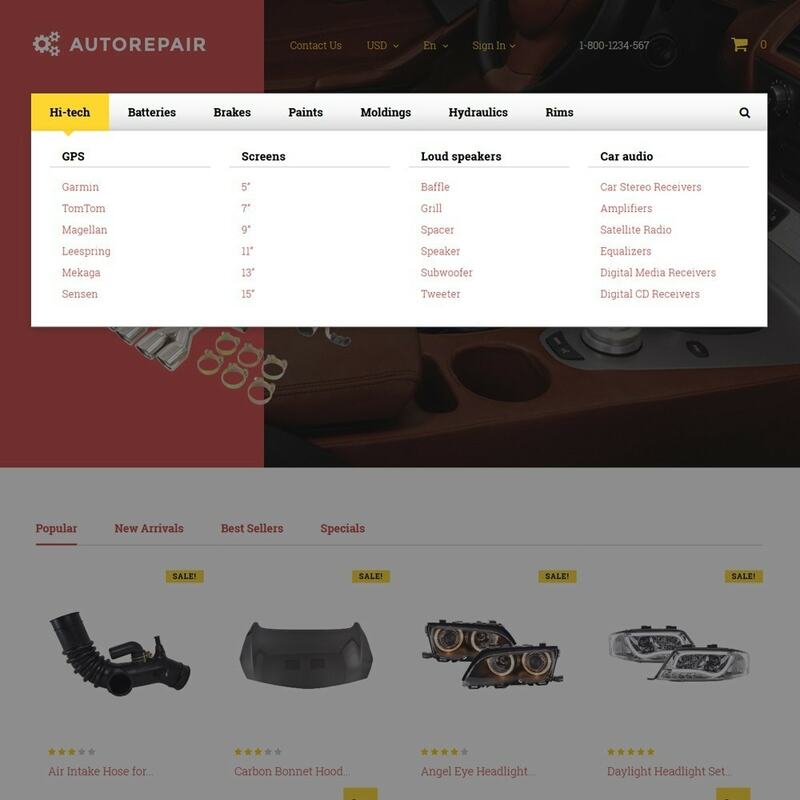 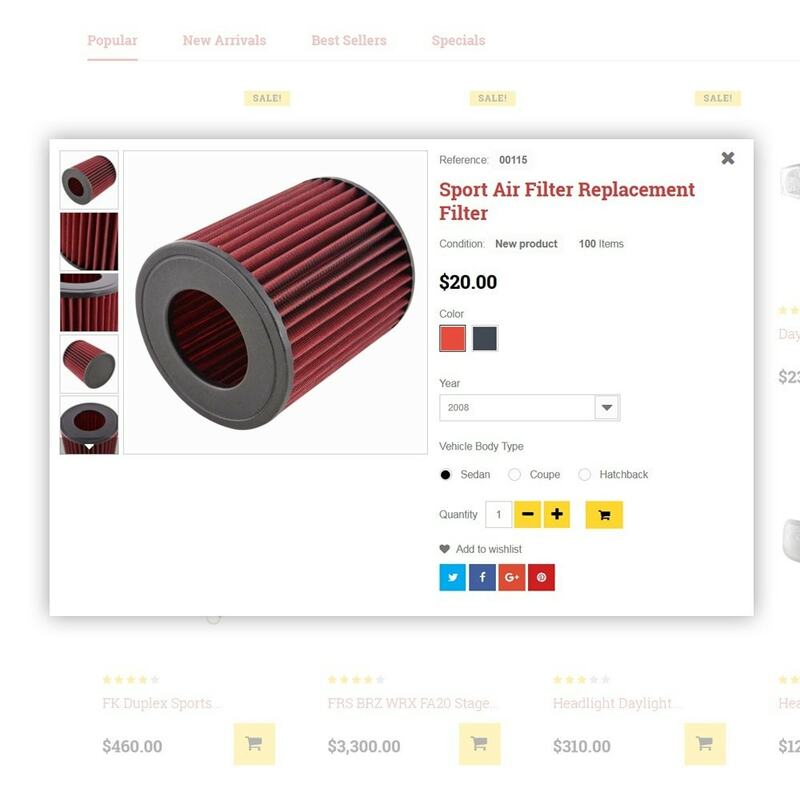 The theme is a perfect fit for car and bike spares stores. 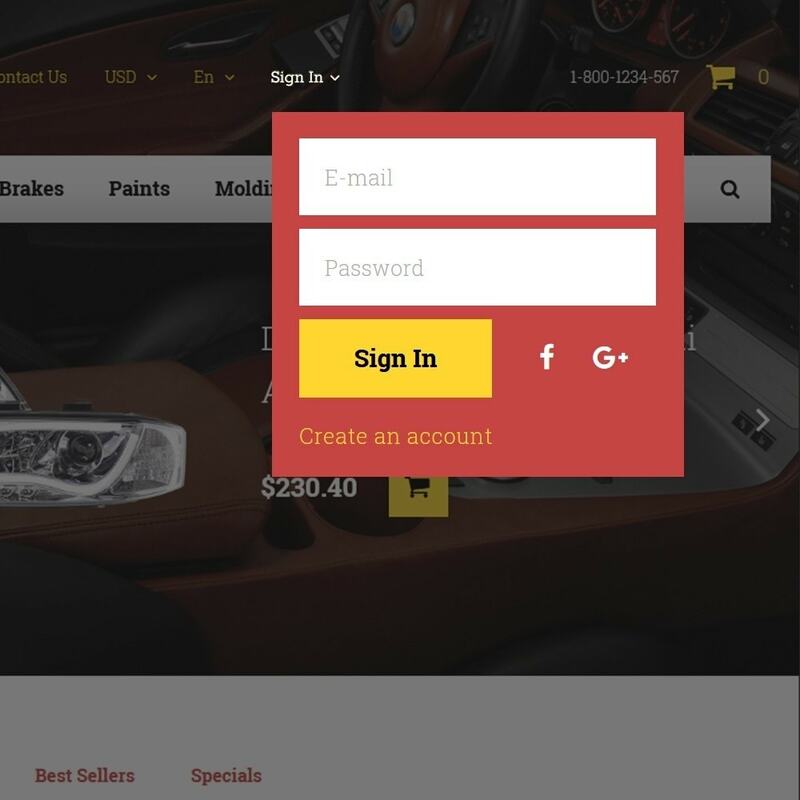 Its professional design and eye-pleasing color scheme sparks the initial interest. 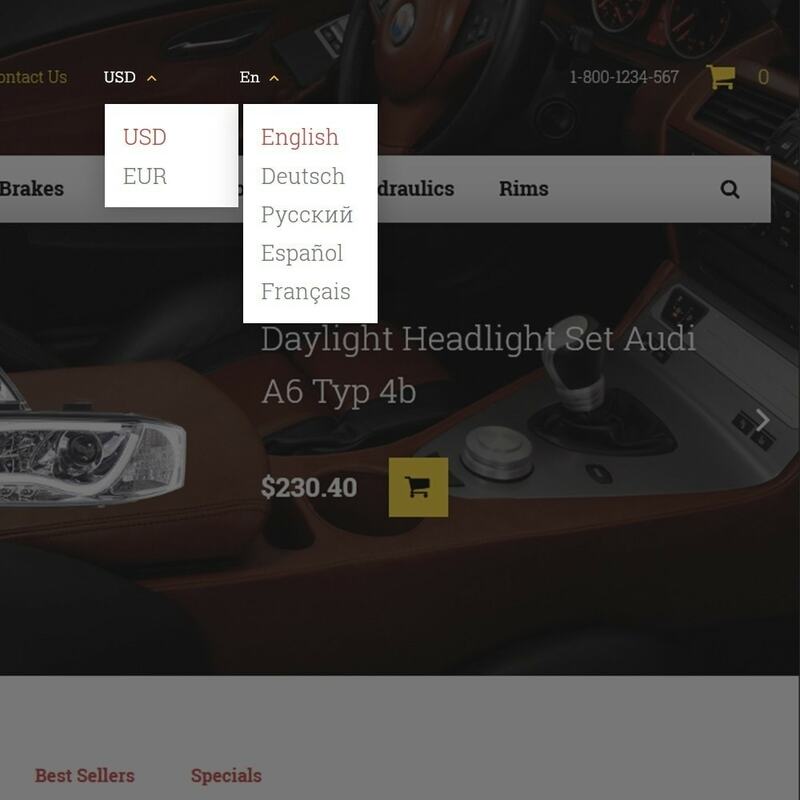 It is also supplied with TM Mega Layout, MegaMenu, Ajax Search, Blog, Product Badges and Quick View option.